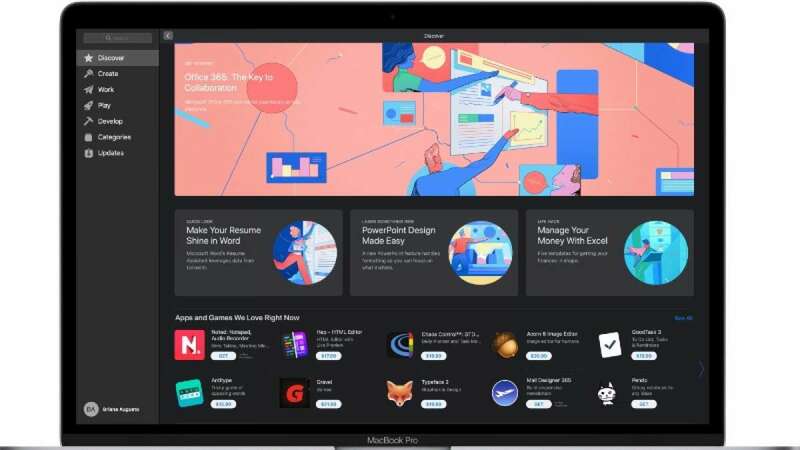 San Francisco : Apple on Thursday announced that Microsoft Office 365 is now available on Mac App Store where Apple users can download directly the signature apps such as Word, PowerPoint and Excel that are popular in Microsoft Windows system. "Apple and Microsoft have worked together to bring great Office productivity to Mac users from the very beginning. Now, with Office 365 on the Mac App Store, it's easier than ever to get the latest and best version of Office 365 for Mac, iPad and iPhone," said Phil Schiller, Apple's senior vice president of worldwide marketing. Jared Spataro, corporate vice president at Microsoft, said his company has been working closely with Apple to provide Mac users with the very best productivity experience uniquely designed for the Mac system.